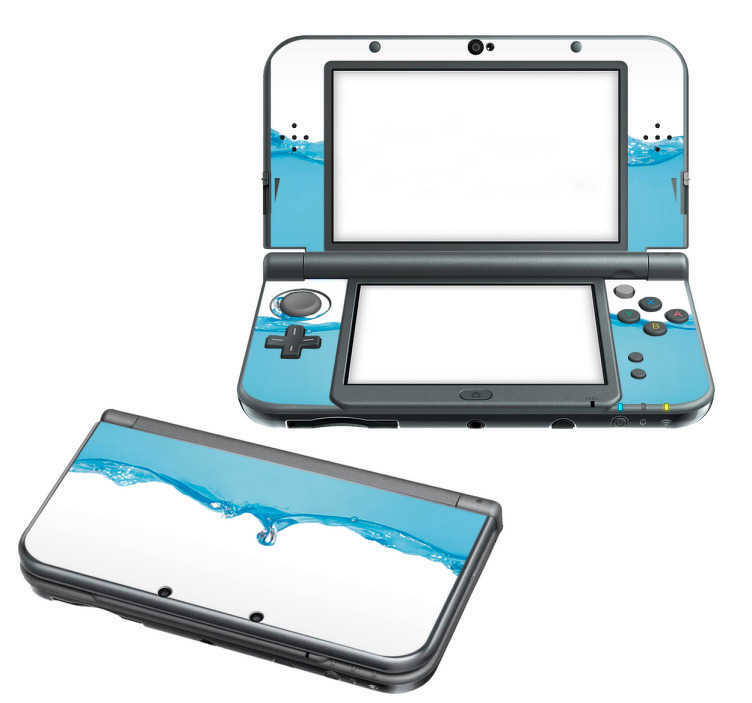 One of our most stylish Nintendo Skins, the blue water effect will put your Nintendo above the rest. Nintendo Switch skins along with 2DS and 3DS skins are available in this design. The trendy skin features water splashing around as if you are causing it when moving your device. Our Nintendo Sticker are both high in quality and easy to apply.